The sort the cards game Focus. The award-winning Voice-Controlled OmniDirectional Wheelchair. 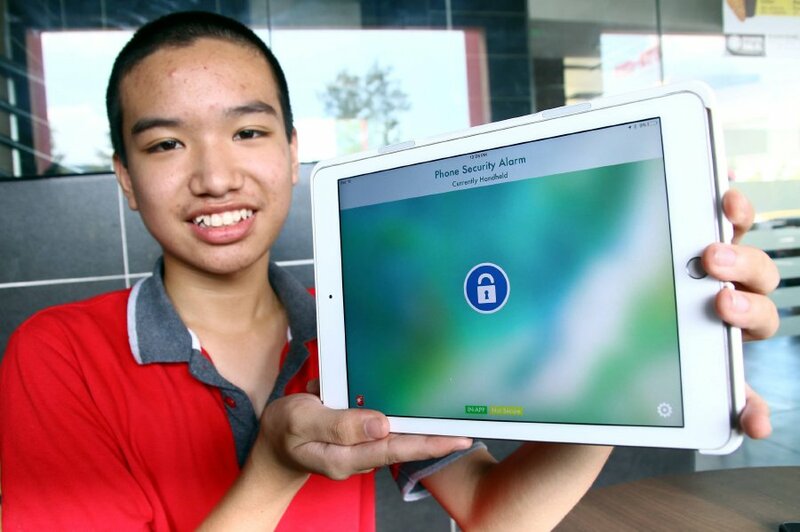 WHILE other teenagers are too occupied with gadgets and the New Age technologies, a 14-year-old from Penang has decided to go one step ahead — create his own applications on the iOS platform. Lim Wern Jie, 13, has always been curious to learn new things. Just before the Primary School Achievement Test (UPSR) last year, while he was browsing the Net, he came across an article on how easy it is to code and develop iOS applications and games. In just one day, Lim had created the Rock, Paper, Scissors game. After the exam was over, he created the anti-theft app — Phone Security Alarm. The app can detect attempts to steal a phone placed inside a bag or on the table. 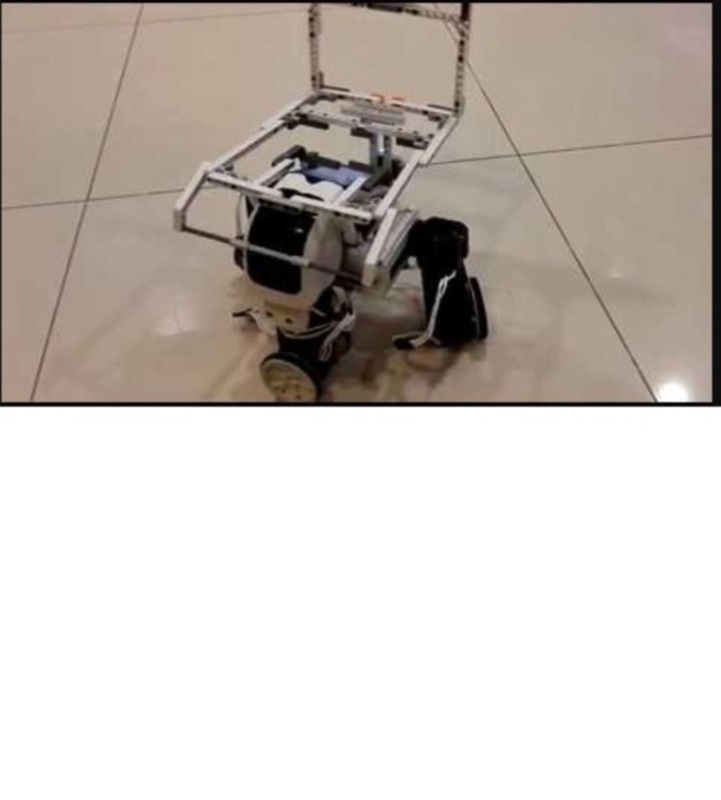 "The accelerometer and the gyroscope will detect if there is an unusual quick movement and the alarm will go off within a few seconds, alerting the owner," said the student of SMJK Jit Sin in Bukit Mertajam. “I just learnt it through YouTube videos and was delighted that it worked!" The app was later published on the Apple App Store in October 2015 and is available for download at US$0.99 (RM4.36). Lim later developed another iOS-based app called Personal Diary, which has a user-friendlly interface. The diary entries can also be used via the VoiceOver feature which will record and display the words uttered. “But the one moment that really touched me was when a blind man from the US emailed and praised me for my effort. He said he wanted to use it but had had difficulties in setting it up, so I added the tutorial section, something that I had overlooked earlier. "I was ecstatic that someone from another part of the globe, and visually impaired, had found the app useful,” he said. That motivated him to create more applications. He started to explore further and to date has created about 50 applications, 14 of which have been published on the App Store. Some applications require Lim to do some research to understand how it should work. 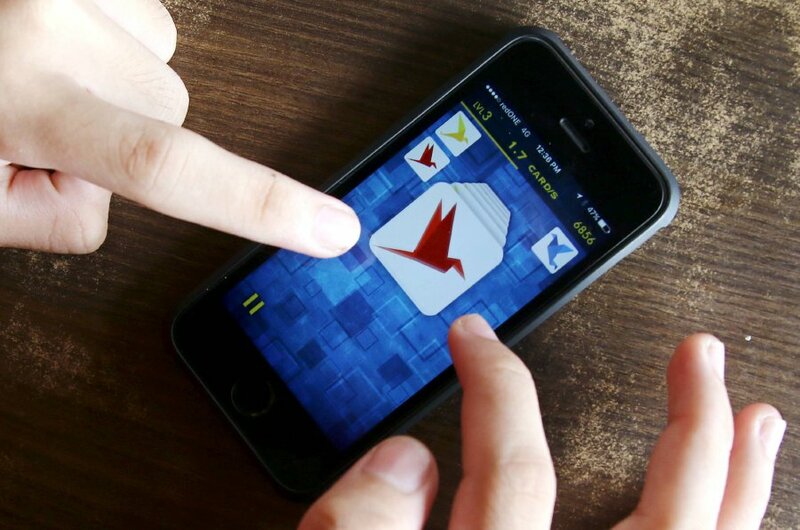 For example, the IntelliTacToe, a basic tic tac toe game application, required him to study the patterns played by people and how the phone can counter the move, making it an unwinnable game. His latest application that is due to be published is the WakeUp Alarm. In developing the app, Lim studied human sleep patterns. The app was designed in such a way that the alarm will ring before one gets into deep sleep. The user is required to shake the phone to stop the alarm, thus he has to wake up from his slumber," he said. Arguably, his most advanced invention would be the Voice-Controlled OmniDirectional (VCOD) Wheelchair, a device that can move to any possible direction using voice commands on the iOS smartphone. The app won Lim the grand prize at the Robot's Got Talent Online Competition last year. His other feats include coming in second at the rero Annual Championship RAC’16 at MIECC Seri Kembangan, Selangor last year, and a few other competitions. Lim's mother, Jacqueline Tan, said she is happy that her son has the talent and interest in apps development. Her only worry is that he has less time for sleep when he is working on a project. "Sometimes I go in and he will still be at his laptop doing all these updating and creating. "But this is his passion, his happiness. I can see that he is very into this and I will give him the full freedom to explore as much as he wants, provided that he can balance it with academic achievements," she said.